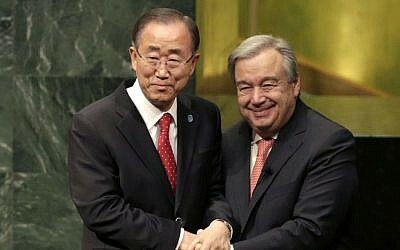 UN Secretary General Antonio Guterres has reportedly offered a post of deputy secretary-general to former Israeli foreign minister Tzipi Livni. 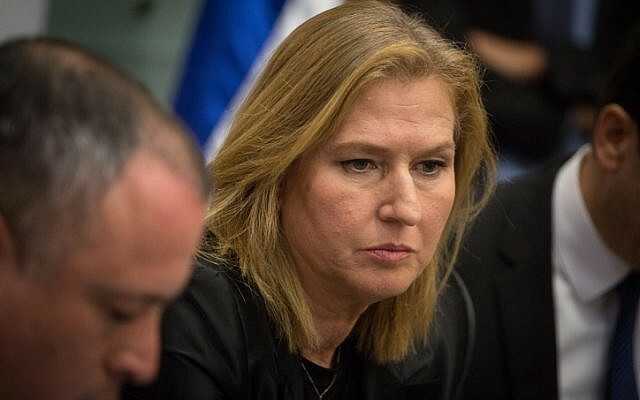 According to the Haaretz daily, Livni, who now heads the Hatnua Party and is number-two on the Zionist Union faction in the Knesset, was asked to join the world body by Guterres himself in a phone call over the weekend. Her appointment would have to be approved by the UN Security Council. 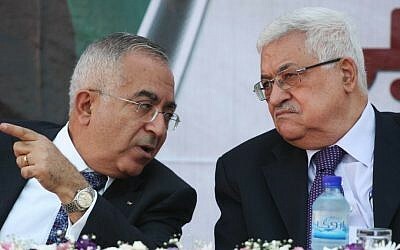 The offer comes amid a row at the UN over the proposal to name former Palestinian Authority Prime Minister Salam Fayyad the organization’s envoy on the Libya conflict. The US has blocked the appointment at the request of Israel’s ambassador Danny Danon. 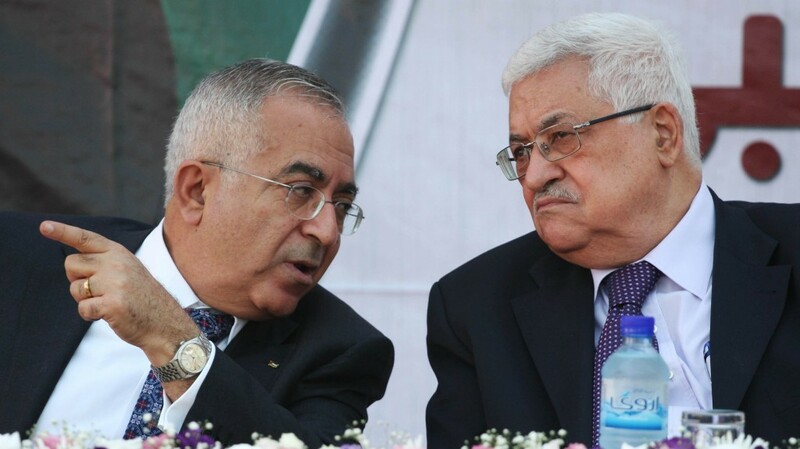 Israel and the US reportedly fear the appointment of Fayyad, a former World Bank economist, is meant as a further signal of recognition for Palestinian statehood. The UN General Assembly voted to recognize a Palestinian state in 2012, granting Palestine the status of non-member observer state. 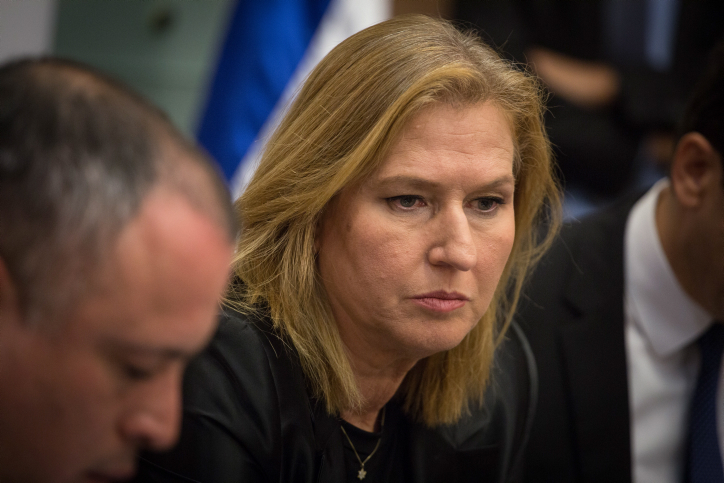 According to Haaretz, the offer to appoint Livni is meant as a quid pro quo, and would mark the highest-ever position attained by any Israeli at the UN in exchange for the US allowing Fayyad’s appointment through. 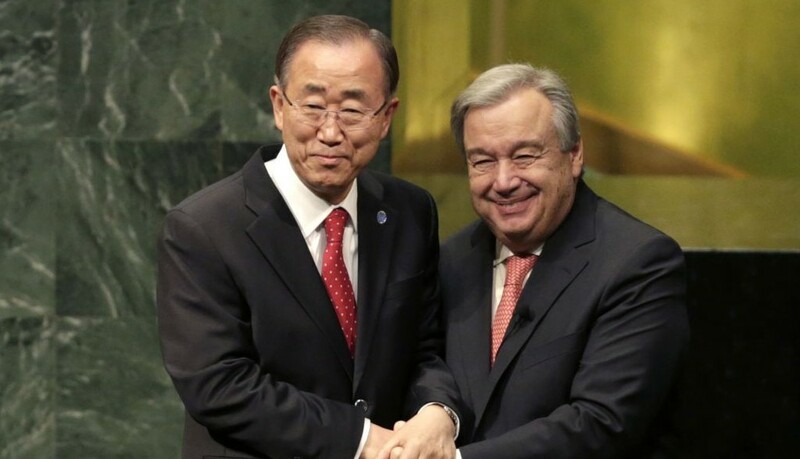 Livni and Guterres have met twice in New York over the past three weeks.